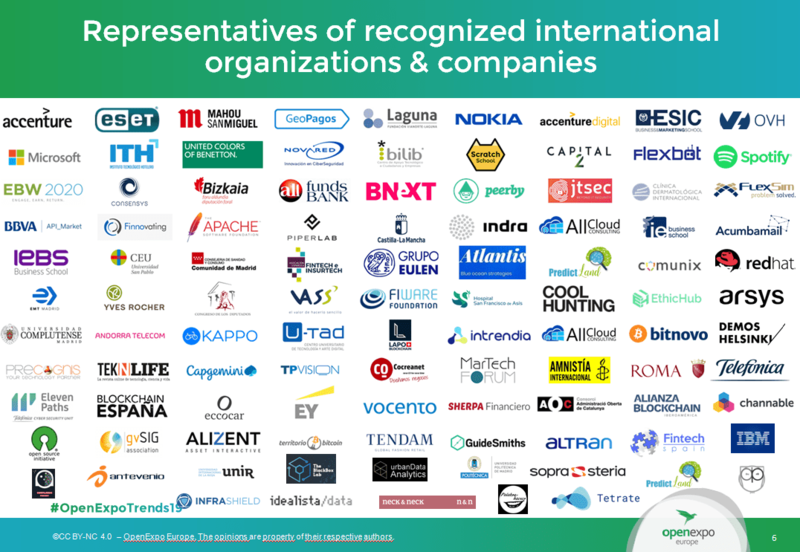 For the third consecutive year, from OpenExpo Europe we want to share the vision on IT trends from the point of view of Open Source and Free Software. 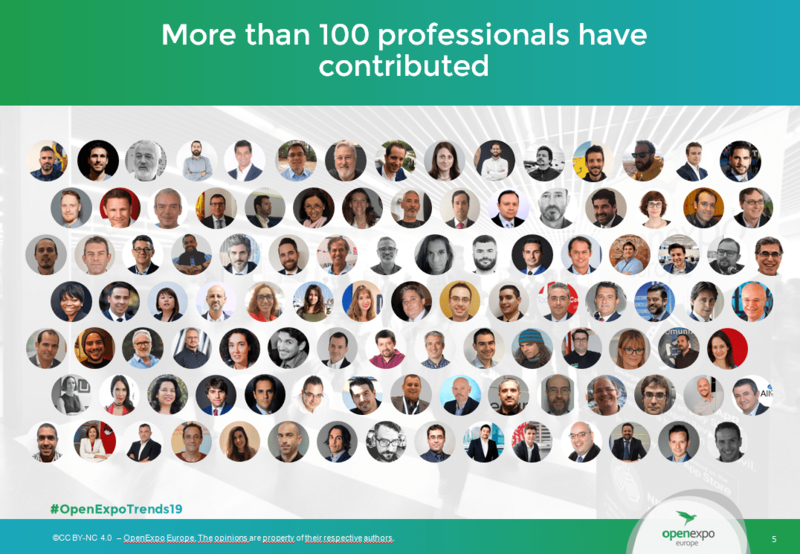 In 2019, we will see how IoT, AI, Big Data and many other things will stand out and how they will impact our daily life. 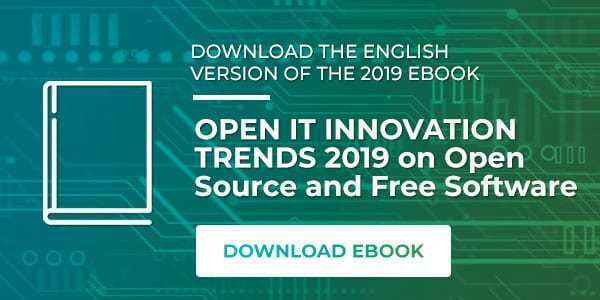 The study aims to show what trends will enhance the use of Open technologies, this eBook has been possible thanks to the collaboration of more than 100 professionals.